Vintage table lamp from the 1950s. 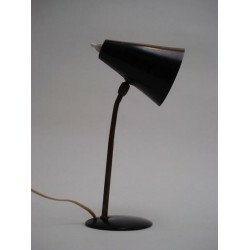 The lamp is in the style of a Pinokkio lamp from Hala. 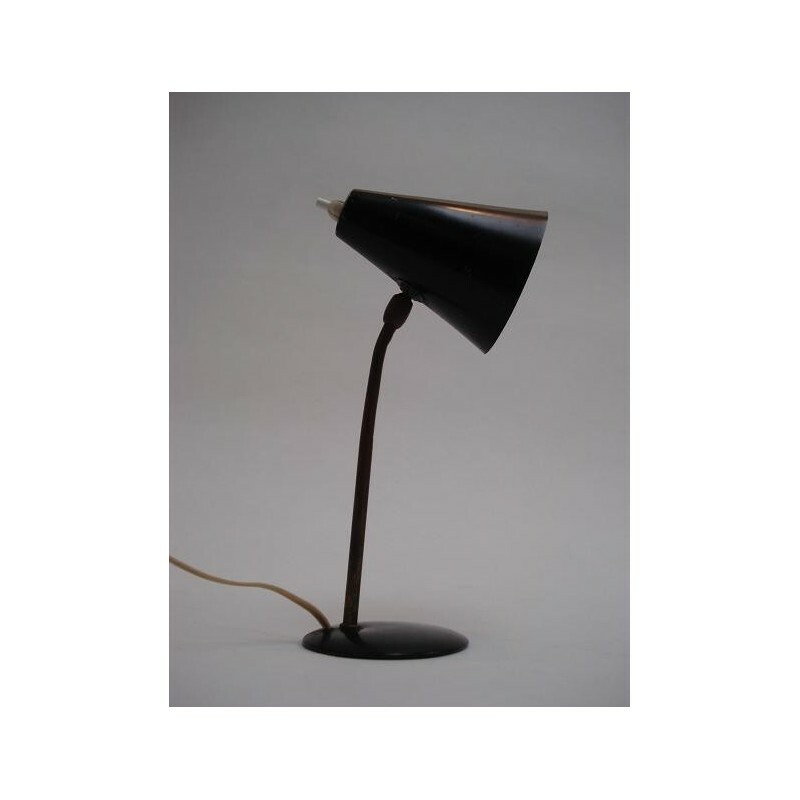 The lamp is in vintage condition and has traces of use on the shade.